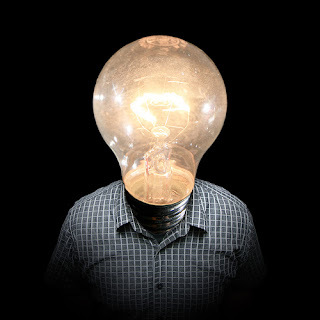 I have an idea and my idea is this, I have an idea. *grin* Welcome to November Notions - a month full of what? Ideas, imagination, suggestions, discernment, angles, wrinkles, twists, preconceptions or postulations? Or better yet...nonsense! This is your month to make of it what you will. 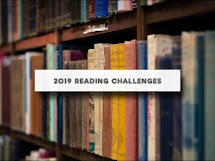 Whether you are interested in traveling down the path of nonfiction, riddles and rhymes, or climbing up the mountain of hyperbole, exploring fictional caves of mystery and suspense, or diving into the ocean of laughter and romance, the world is yours to travel. I think my ship got lost somewhere in the middle of the South Atlantic, but I've finally found the Rio de la Plata and the friendly port of Buenes Aires. We are going to spend the rest of the year exploring South and North America and follow in the footsteps of our author flavors of the month - Julio Cortazar and Laura Esquivel. Horacio Oliveira is an Argentinian writer who lives in Paris with his mistress, La Maga, surrounded by a loose-knit circle of bohemian friends who call themselves "the Club." A child's death and La Maga's disappearance put an end to his life of empty pleasures and intellectual acrobatics, and prompt Oliveira to return to Buenos Aires, where he works by turns as a salesman, a keeper of a circus cat which can truly count, and an attendant in an insane asylum. 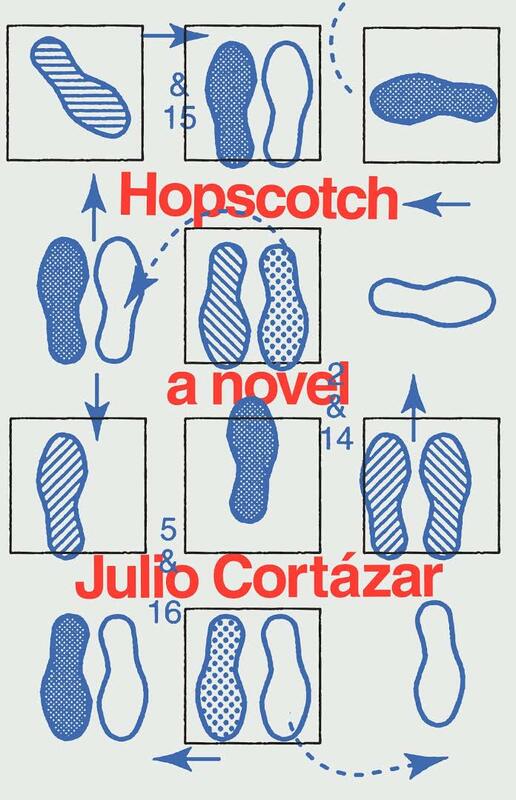 Hopscotch is the dazzling, free-wheeling account of Oliveira's astonishing adventures. If you haven't read it yet, now is your opportunity. But be prepared to set aside all expectations, take your time, have a glass of wine or two and enjoy. New York Times bestselling author Laura Esquivel brings readers a tantalizing sensory experience with her wildly inventive novel of a love spanning many lifetimes. It’s the year 2200, and Azucena Martinez is a lonely astroanalyst living in Mexico City. She has finally repaid the karmic debts she accumulated during her previous fourteen thousand lives, and in recognition of her newfound purity of spirit, she will at last be permitted to meet her twin soul, Rodrigo Sanchez. But their perfect union is limited to just one night of bliss, as Rodrigo is framed for murder soon after and banished. As Azucena sets off in search for her lost love, she will trigger a chain of events that puts her in the midst of an intergalactic political uproar. 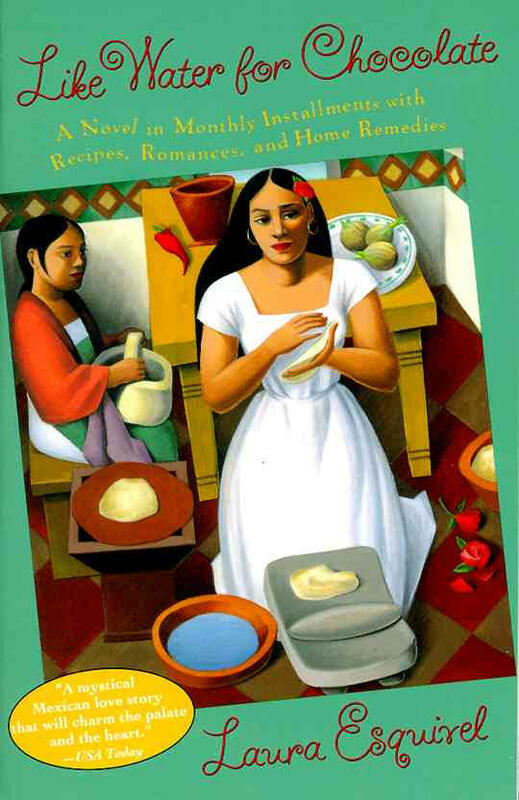 While you are meandering about the american continents, check out Top 10 Contemporary Mexican Novels, 22 Classic and Contemporary Female Latin Authors to read, as well as 10 Essential Latin American Feminists Writers and Goodreads list of Latin American Literature.